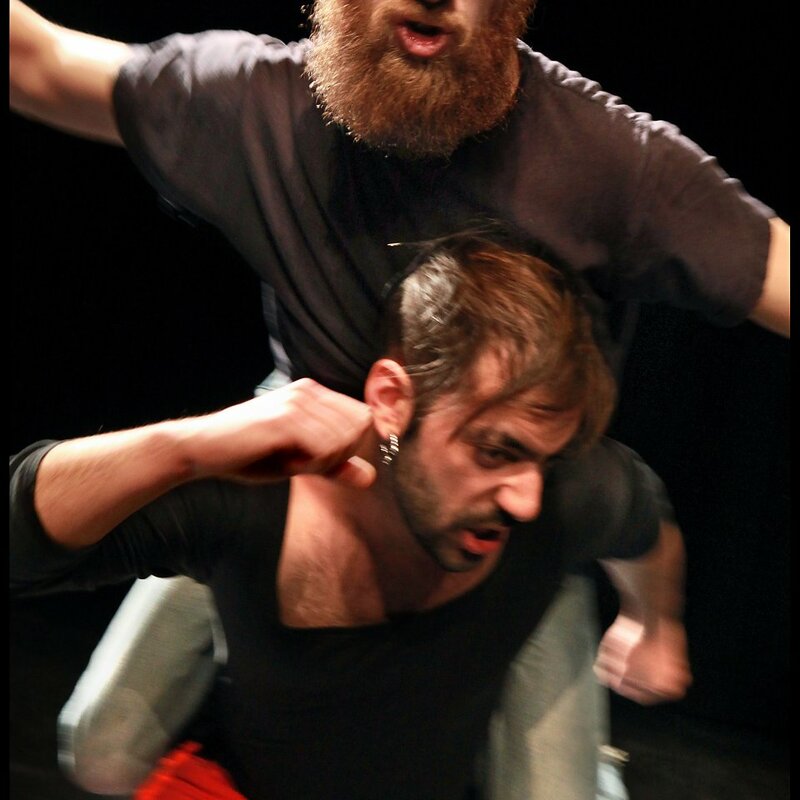 After their celebrated first performance Pieter Ampe and Gui Garrido will enter the stage together once more. But how much longer will they be able to carry and, more importantly, to bear each other? With great physical intensity they examine the contradictory aspects of their friendship: are they friends, rivals, enemies or lovers? Shamelessly and unabashedly Ampe and Garrido fathom out their limitations, turning them into virtuosity by means of a performance that is just as rough as it is tender. After Pieter and Gui, we are proud to present an intimate set with swedish pop sensation Juvelen. He has promised to play some never-before-heard songs from his upcoming album.